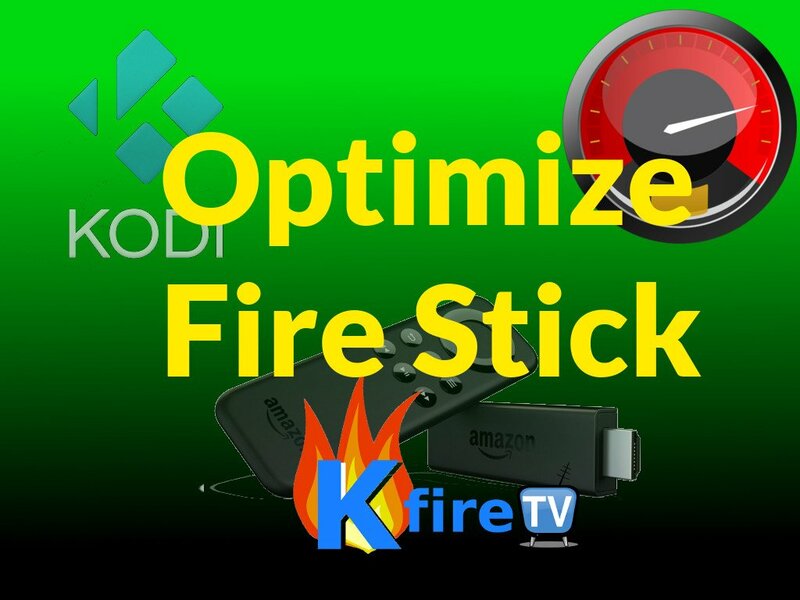 Use this video tutorial to Optimize Fire Stick & Fire TV so it runs smoothly and with minimal lag. Make sure your FireStick isn’t overheating! This is extremely common for FireStick, so place a [easyazon_link identifier=”B001R1RXUG” locale=”US” tag=”arizonacaorg-20″]small running fan[/easyazon_link] next to your Fire Stick to keep it cool. Make more distance from your TV to the Fire Stick. Why? Because electromagnetic interference can cause the Fire Stick’s WiFi to get confused. So get a $5 [easyazon_link identifier=”B014I8T0YQ” locale=”US” tag=”arizonacaorg-20″]HDMI cable[/easyazon_link] that’s about 6 feet long (2 meters for English folks) and use it to keep your Fire Stick away from your TV to prevent EM interference. The Amazon Fire Stick is basically an inexpensive Android tablet that has no screen and runs a custom version of Android OS, known as Fire OS. So the Fire Stick has some physical limitations regarding how much memory it has available to put toward streaming movies & TV shows. Therefore it’s a good idea to go through your Fire Stick / Fire TV box on a regular basis and clean that sucker out – optimize it. Just like your phone, the Fire Stick gets bogged down with little “temporary” files that never get deleted by the system, so we must delete them ourselves using the steps in this YouTube video tutorial. In addition you will see a greater ability for Kodi and [easyazon_link identifier=”B005ZXWMUS” locale=”US” tag=”arizonacaorg-20″]Netflix[/easyazon_link] to connect to Streams / stream sources when you choose a stream in a TV Addon such as Exodus or Phoenix. Have suggestions for others to Optimize Fire Stick or Fire TV? Let us know on the KFire YouTube Channel.